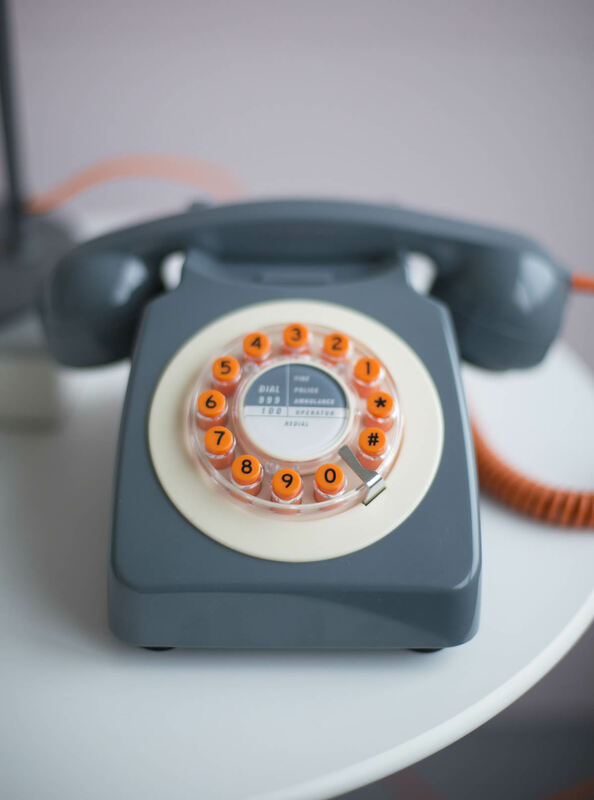 Whether you love fabulous 50s’ furniture or swinging 60s chic, it seems you can’t go wrong with retro these days. The interior designs of the 20th century are making a comeback, bringing vintage colour and pattern back into our lives. Those extending their homes, moving into new properties, or simply refreshing an existing space, are looking to the past for inspiration. Mid-century bungalows are a popular choice for those seeking to move out of the city to enjoy a little more space. And these homes offer great scope for extension and modelling – as well as the opportunity to have fun with the décor and furnishings. But even older, period properties and more modern homes can be enhanced with a touch or two from the past. The benefit of retro style is that it can often be pulled off with very little impact on the pocket. Certainly those seeking to splash out on a genuine Eames or Starck are likely to pay for the privilege. 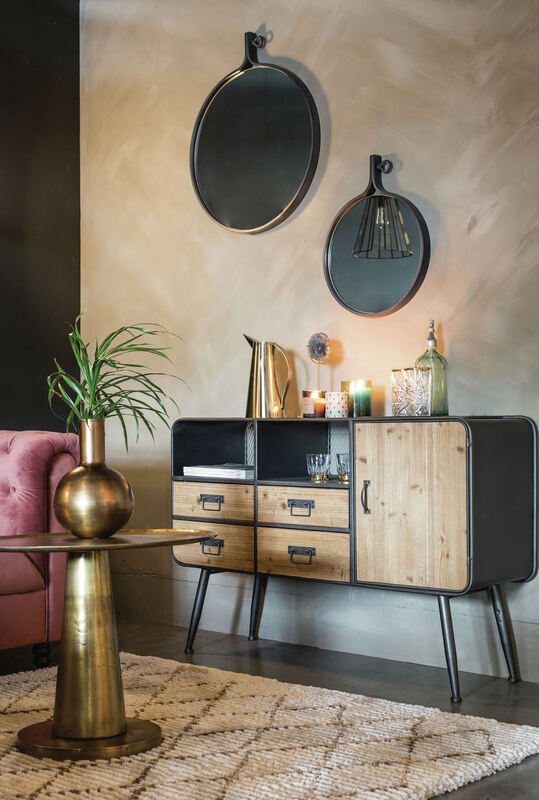 But spaces can often be taken back to yesteryear with just a few pieces from the high street or a handful of second-hand finds…. For an Art Deco look, seek out some statement pieces and consider going big and bold; geometric patterns and lots of contrasting colours were often featured. 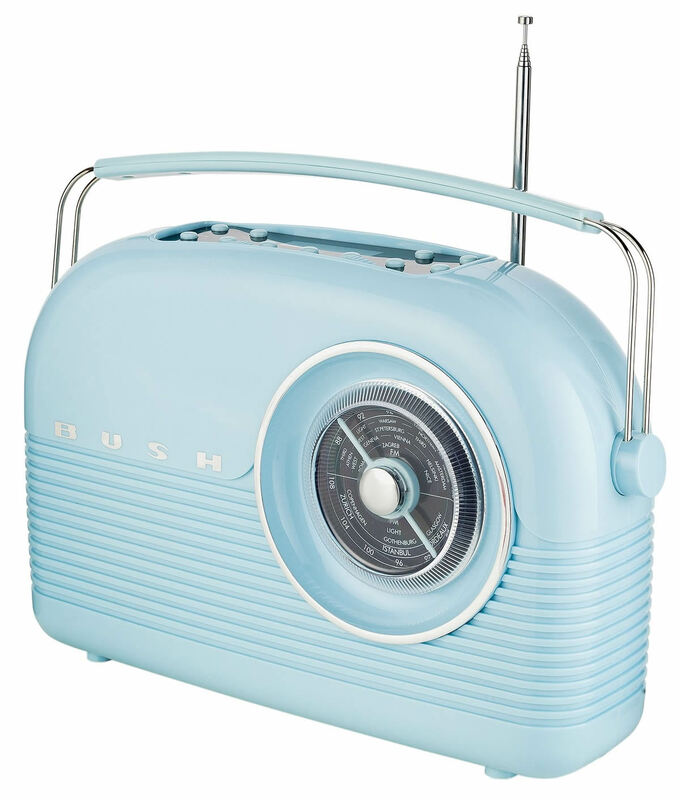 By the 1950s, the consumer age was just beginning, and simply styled appliances and accessories appeared – so bring in ice-cream and bubble gum shades to achieve those classic American colours of the era. 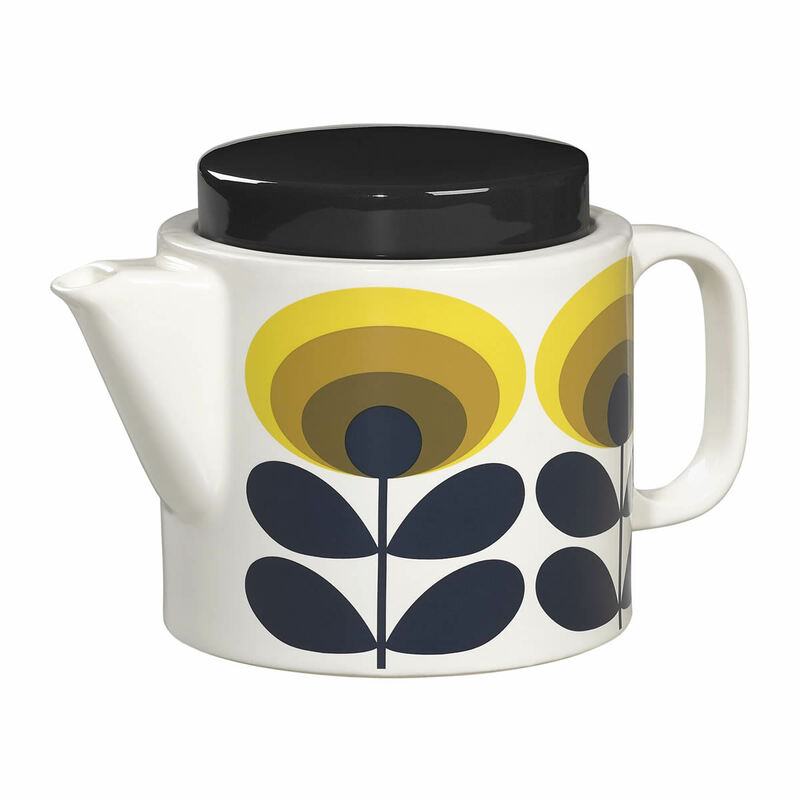 Seventies style has been much maligned in the past but now designers such as Orla Kiely are making it cool again. 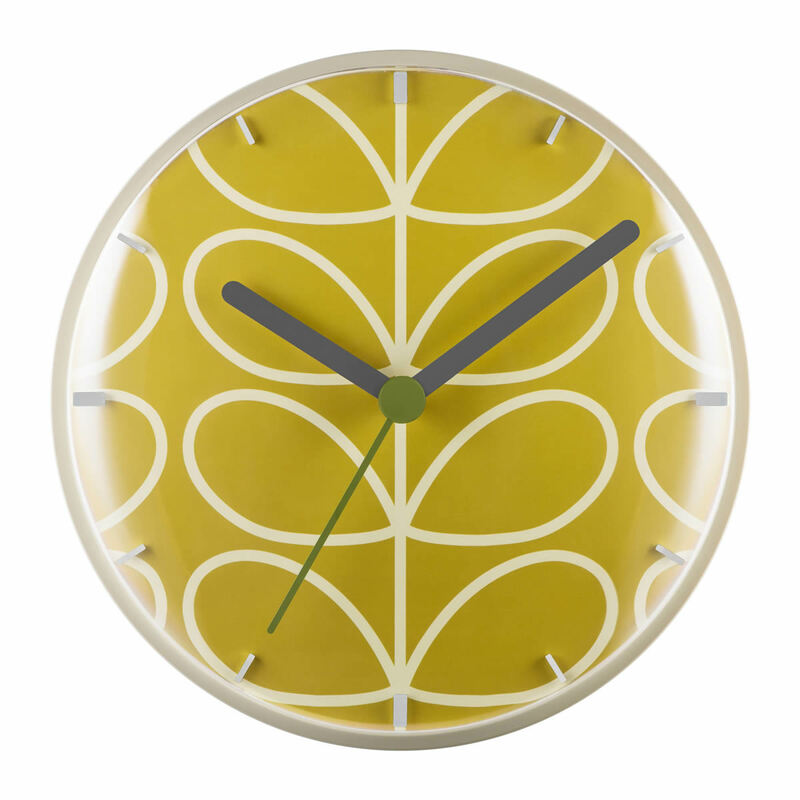 And touches of lime green, mustard yellow and muddy brown can help pull the look together if used carefully.